MEMPHIS, TN (WMC) - Le Le the giant panda has spoken. 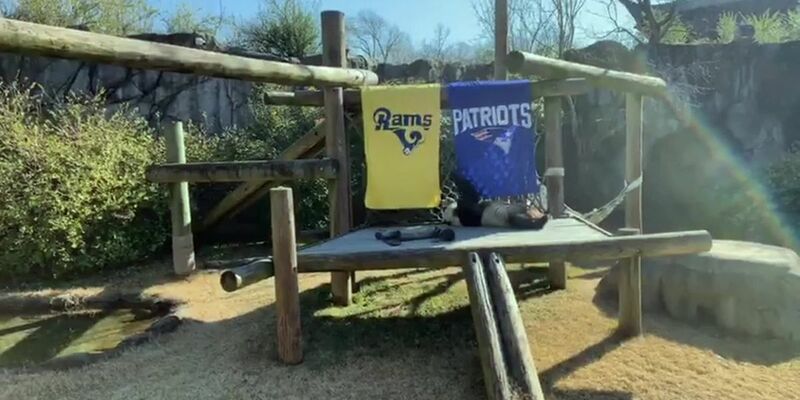 The zoo animal predicted that the Los Angeles Rams will win Super Bowl 53 over the New England Patriots. Last year, Le Le correctly predicted that the Philadelphia Eagles would win Super Bowl 52.